Written with love by Jelkie & Chris. Thanks to Arthur for the sublime guiding. This extensive pocket guide is actually a recollection of our trip details. 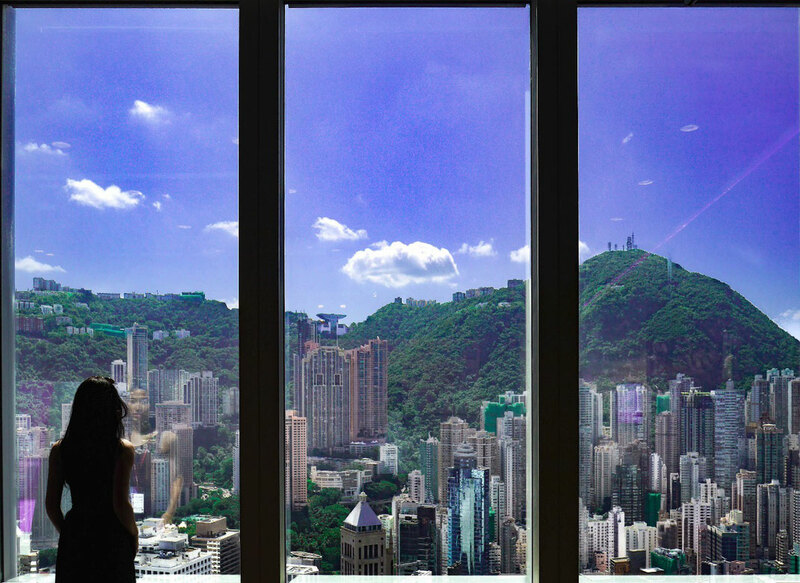 Giving you suggestions on how to mix the perfect holiday of skyscrapers, dim sum and rural retreats in this massive metropolis. Hong Kong completely surprised me beyond the stereotypes, it’s a place that literally has everything. From insane skyscrapers and urban hiking trails to tremendous natural landscapes and secluded beaches. 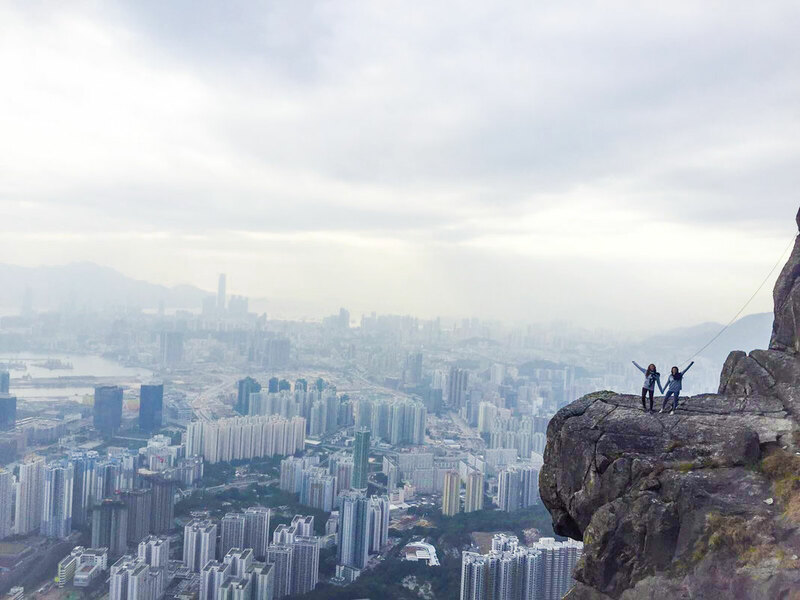 Hong Kong is literally a trail walker’s paradise with picture-perfect scenic views. Not to mention it’s a food trip haven with both the local and international culinary scene. I’m starting off with suggestions on where to go beyond the bustling skyscrapers. Besides the buzzing metropolis where you may become proficient in passive-aggressively elbowing people out of your way, there’s 70% land that’s not just solely a concrete jungle. The real magic of Hong Kong lies in its countryside and pristine nature, beyond the stereotype of ultra-crowded streets and dim sum. 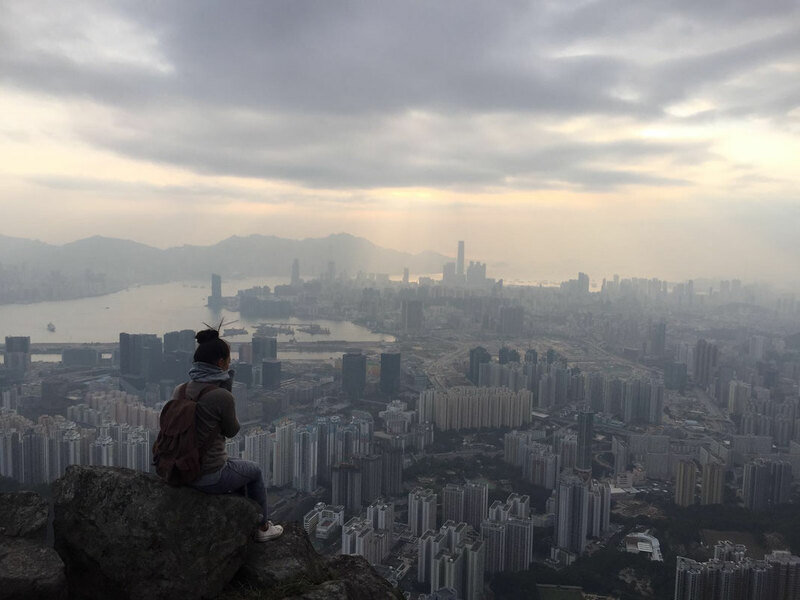 Most travelers passing Hong Kong jump straight into the big city life because of its vibrancy and convenience, whereas the rural retreats are harder to get to in terms of longer commutes (and probably language barriers). 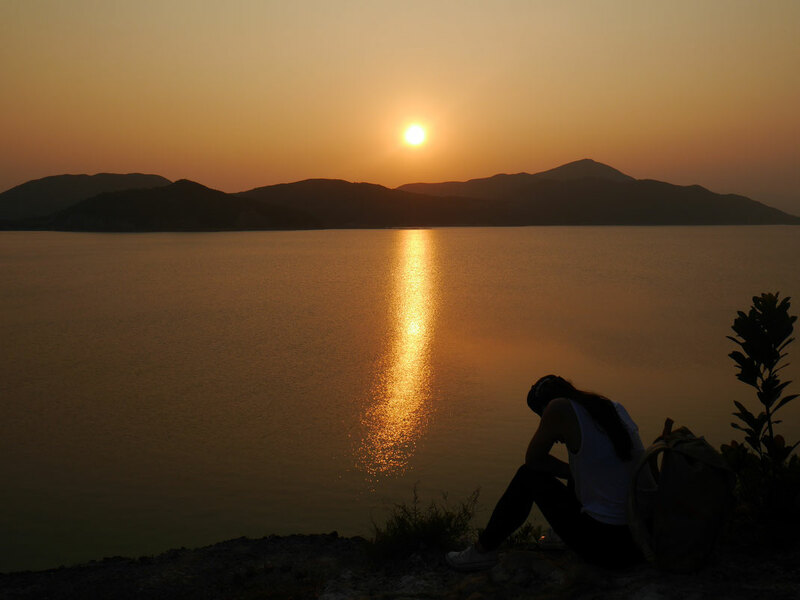 Lantau island is Hong Kong’s largest island, a world away from the hustle and bustle. A tranquil and cultural experience, making it an ideal day trip destination to rejuvenate. 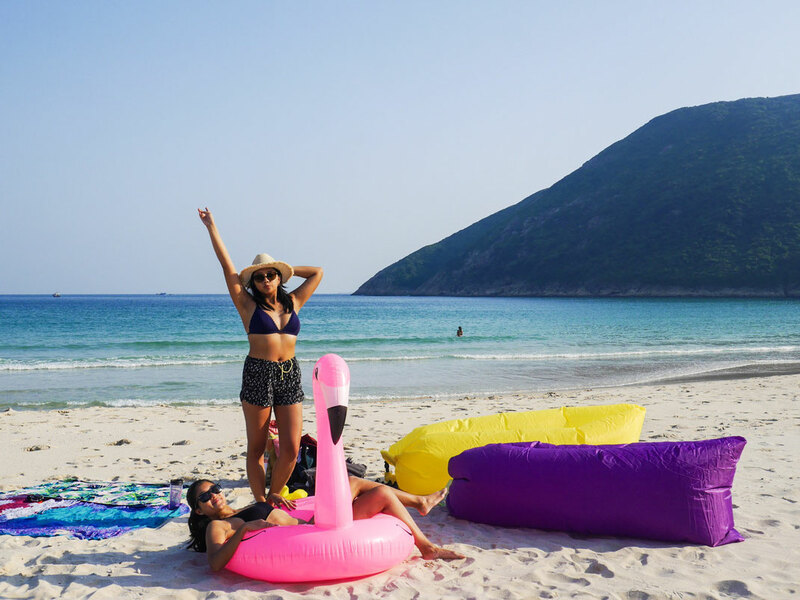 When the heat kicks in, Lower Cheung Sha Beach on Lantau Island will do the trick. Soak up a ray of sun or go for a cooling dip while admiring the water buffalos wandering the fine sandy beach. This quaint place is one of Hong Kong`s longest beaches, offering stand up paddle boarding, surfing or kayaking. The Big Buddha and Po Lin Monastery are famed as the most popular attractions on Lantau Island. Go DIY to Lantau. It’s easy to navigate on your own and totally worth it. Cross the islands by taking a ferry from Central Pier 6 to Miu Wo. Then take bus 1 or bus 2 to Cheung Sha Beach. 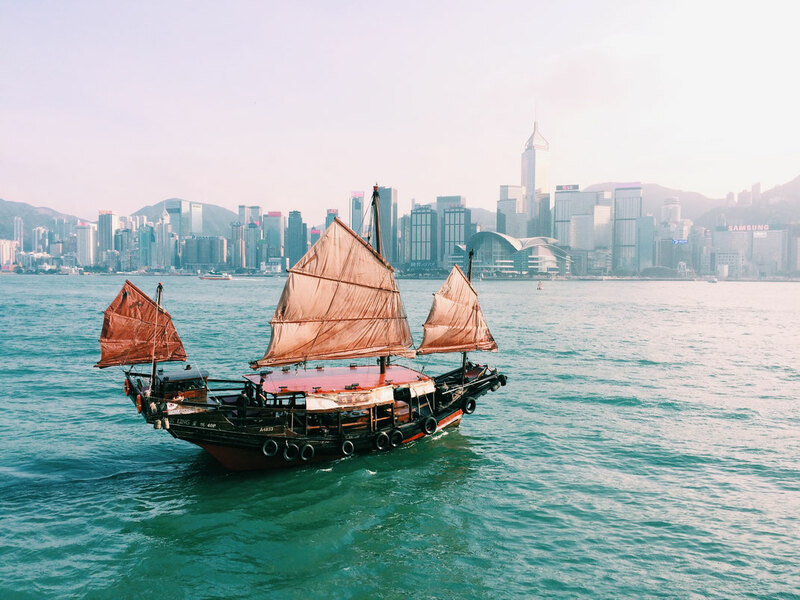 Getting there by ferry is the cheapest and most convenient alternative as you can swipe your way in with the Octopus card (an all-purpose prepaid payment card). Taxis are available too if remembering bus routes is too exhausting. Another option is taking the underground MTR. This way of transport is a tad more expensive than taking the ferry, but it’s also way faster. Other things to do in Lantau Island? Camp in Lantau. Click here to read more about camp sites. Go for a cooling dip while admiring the peaceful green surroundings. 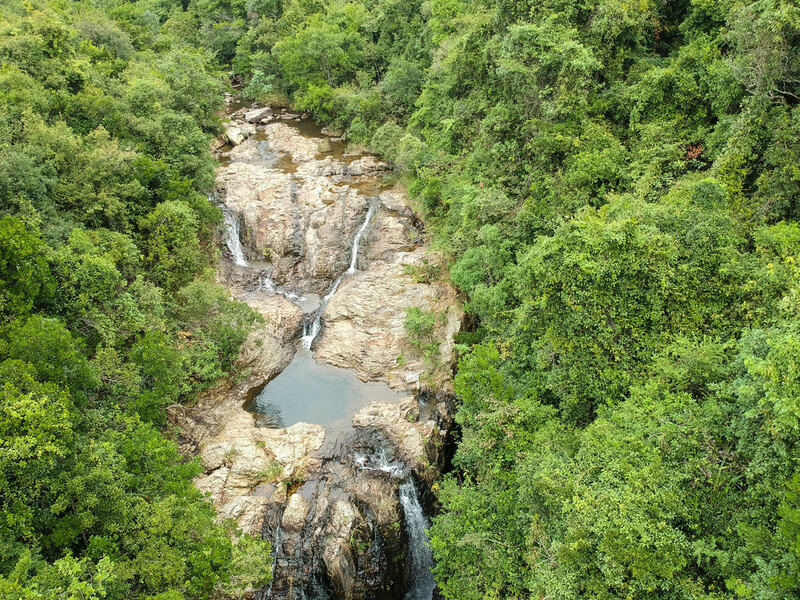 TAI TAM Mound Waterfall is a short 15-minute hike. Easy trail with a slight incline. The waterfall is beautiful, small and pretty much hidden. Supposedly, the waterfall is pretty known. However, when we visited this spot there weren´t any people around. Take the MTR to Sai Wan Ho Station. Then take the NWFB bus route 14 to Tai Tam Reservoir (North), Tai Tam Road. The bus ride takes about 20 minutes – or +/- 10 stops. 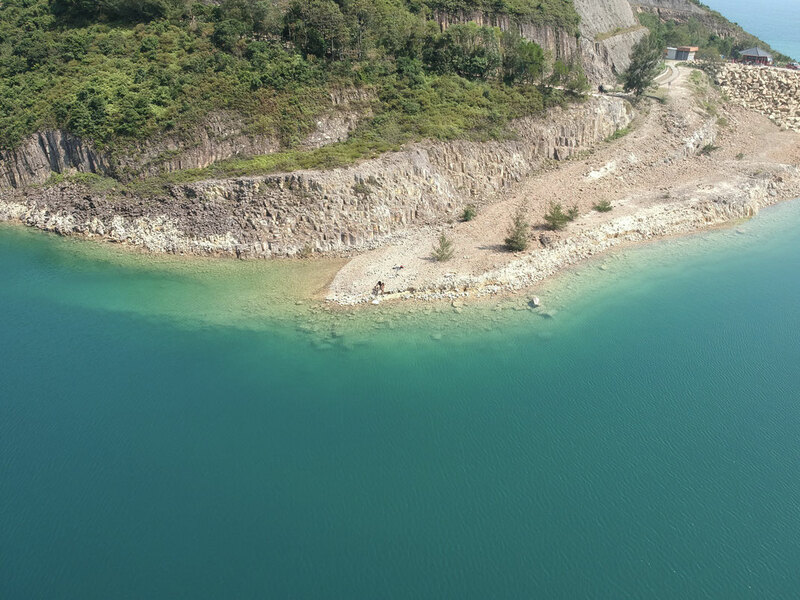 Make sure to drop off at the Tai Tam Reservoir (North). You´ll see a big reservoir where you have to get off at the bus stop right before this reservoir. Walk back towards the sign post and be careful as there are no sidewalks. When you reach the sign post, take the small road into the forest. It takes 15-20minutes until reaching the first bridge. Somewhere near this bridge you´ll notice a path going down through the semi-dense forest. Be careful as it’s pretty steep (but totally worth it). This waterfall is about an hour away from Central. 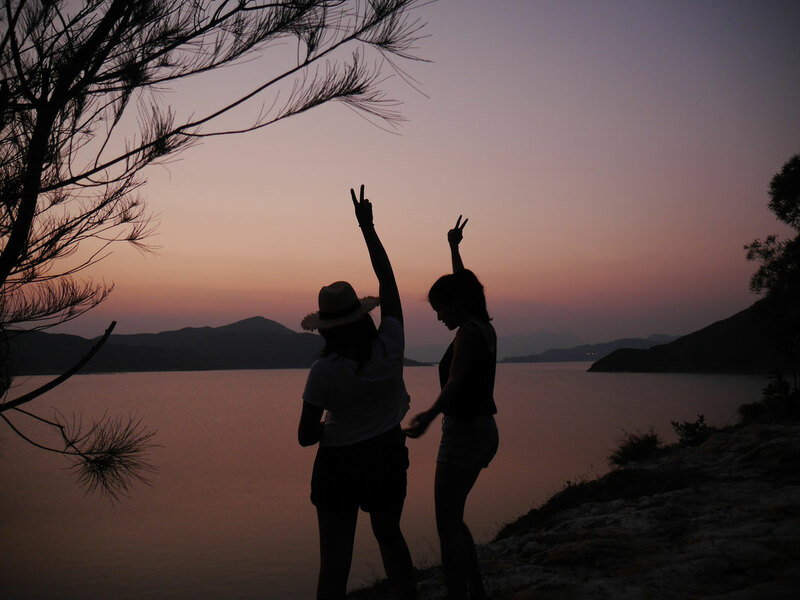 Focusing on hiking and scenery, the most rewarding experience we had was the ´hike´ to Sai Kung. I’m using quotation marks here as the internet tells you this hike is very long. It IS also very long. BUT we didn’t realize this the first time, as we just stopped at the first white and powdery beach along the trail for some sunbathing (which is amazing too if a long hike is too intimidating). 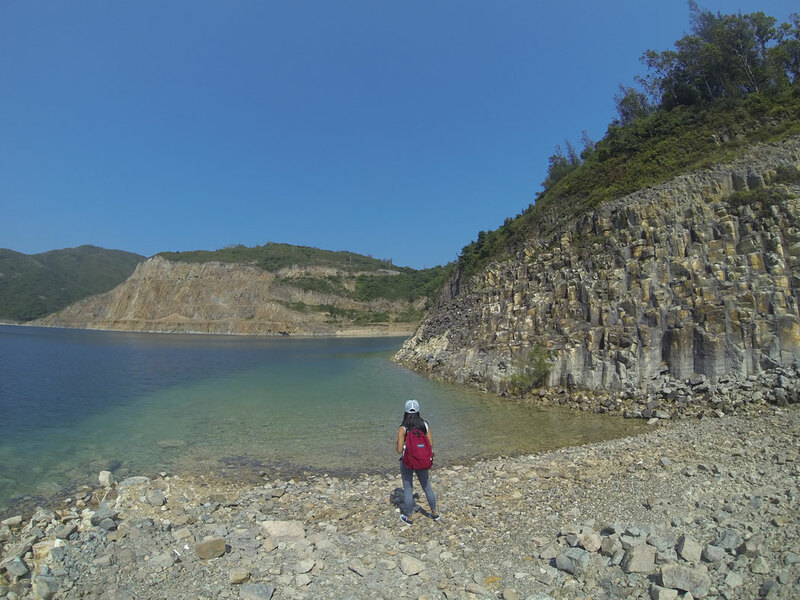 We’ll be giving you 3 options here on how to explore the Sai Kung Trail. Option 1 – the way we did it. Let’s call it a beach day!! From High Island Reservoir East Dam (described below), we continued to LongKe. A peaceful and pristine beach with astonishing views. It’s only a 20-minute walk (uphill -downhill), where you end up on a long-stretched silky white sand beach with emerald waters. I absolutely LOVED this beach. Perfect for a quick sweat and a dip in the water. This is also known as Maclehose Trail Section 1. You’ll see the signs. 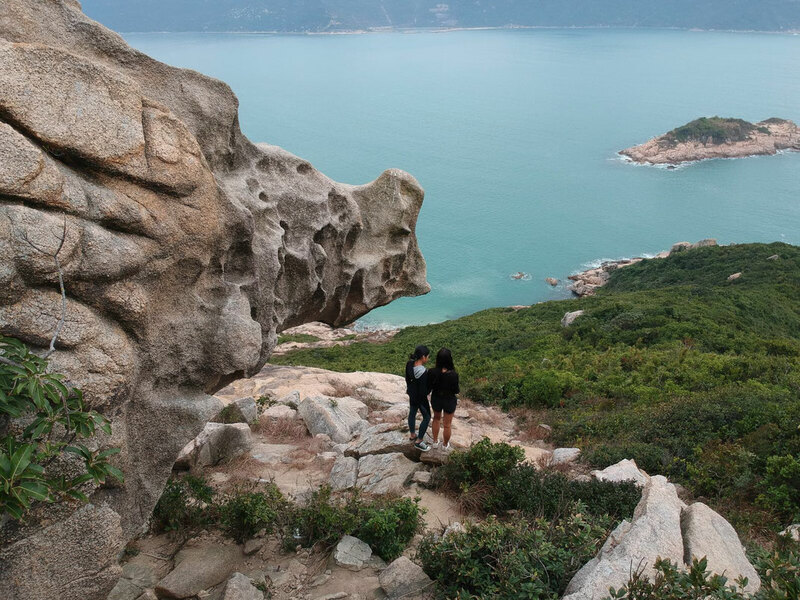 Option 2: Hike the actual trail and climb up from Sai Wan Shan at 314 metres to Sai Wan Beach. The distance is about 17 km according to the internet, which takes about 3-4 hours (according to Arthur). Follow the ‘Maclehose Trail Section 2’ signs pointing towards Sai Wan beach. I’d say you’ll see the signs, but obviously we didn’t see them as we stayed at the beach. Option 3: Grab a cab to the end of the trail (Sai Wan Pavillion). 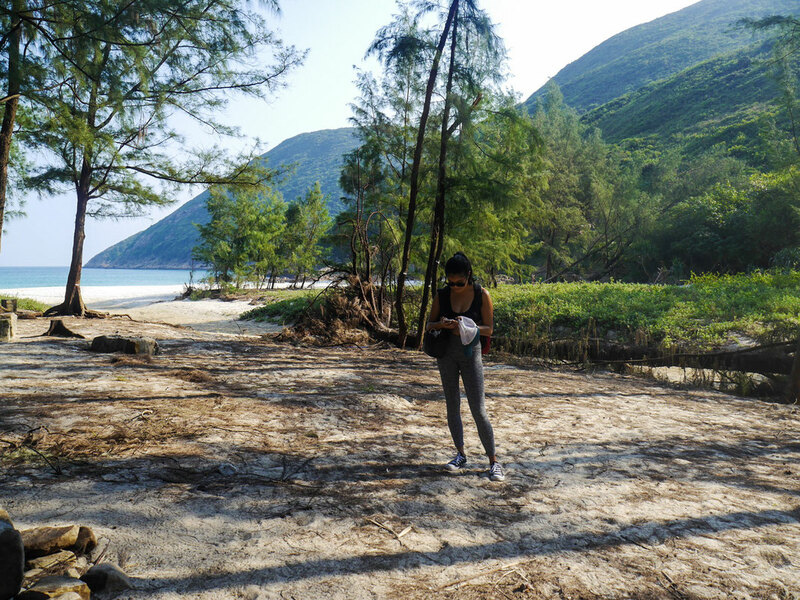 From there on, it’s a ‘short hike’ to Sai Wan Beach. 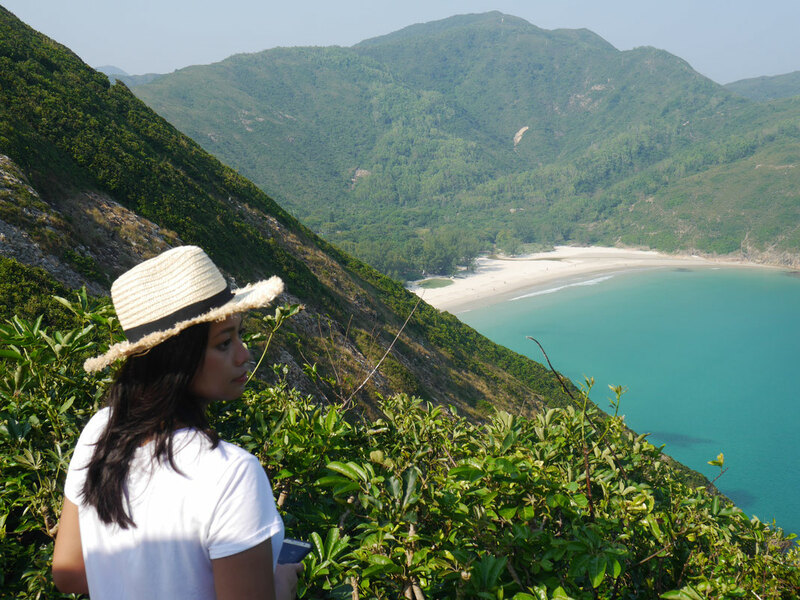 It takes about 30-40 minutes to reach Sai Wan Village at the beach. If you want to get back faster from Sai Wan to Sai Kung, opt for a taxi boat back. I believe this route has impressive coastal scenery, as you’ll catch a glimpse of the geological formations. Unhappily, we had rough waters, so we only saw the bottom of our vessel while navigating through tremendous waves #traumatized. 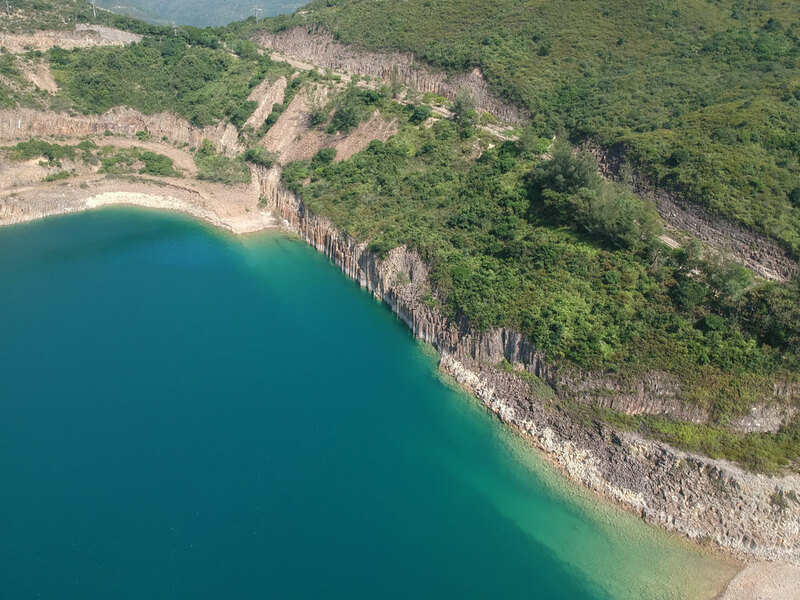 Located south-east of Sai kung, this is the largest reservoir built in the 70’s. It’s the perfect unspoilt area surrounded with beautiful country parks and secluded white beaches (and also random cows). Besides the man-made massive dam, there are also historical hexagonal volcanic columns, formed 140 million years ago. These volcanic remains are now one of the most spectacular natural wonders of the world. Catch a green cab to the East Dam of High island Reservoir, which costs arounds 14,5€ . You can take a cab starting from Sai Kung bus terminal or Sai Kung Pier. The ride takes 35 minutes and the road towards East Dam is absolutely beautiful. Filled with scenic, panoramic views and coastal views. Getting to East Dam Reservoir is easy, but getting a cab back down is difficult. So make sure to write down a couple of taxi driver’s numbers. Take motion sickness pills with you because the road is curvy, narrow and steep. Stock up water & food. Red taxis are for the city and green taxis are for the ‘New territories’. Suicide Cliff is a great hike with a spectacular view of the city skyline. I’m not an experienced hiker, so it’s safe to say this hike is quite manageable. There are different trails to reach the top. If you’re not that comfortable taking a non-paved path, I suggest to opt for the trail that is semi-paved with stairs. We however, followed Chris’ advice and took the steep path, which involves a bit of climbing. Just be careful taking your steps as it can get windy AND be cautious for SNAKES when holding tree branches. Also, check the weather forecast and avoid rainy days. MTR to Choi Hung Station – EXIT C1 – look for the bus stop and take no 1A or 11 to Good Hope School stop. Look for the Clear Water Bay sign or ask the driver to drop you there. You’ll find clear directions when googling ‘how to reach suicide cliff’ with some photos as it’s a bit tricky to find the starting point. Rhino Rock did not disappoint. If you want to fit in a quick 1-hour hike with fine views, Rhino is the one to fit in your schedule. Wear proper shoes as the trail can get a bit slippery. Head to Sai Wan Ho MTR station - Exit A – look for the bus stop and take bus 14. Stanley Fort is the last stop where you have to get off. The trail will be right in front on you (and also Stanley prison). Fun fact: Chris her drone got pooped on here. Lots of angry birds. This is the most hiked and popular trail of the metropolis. 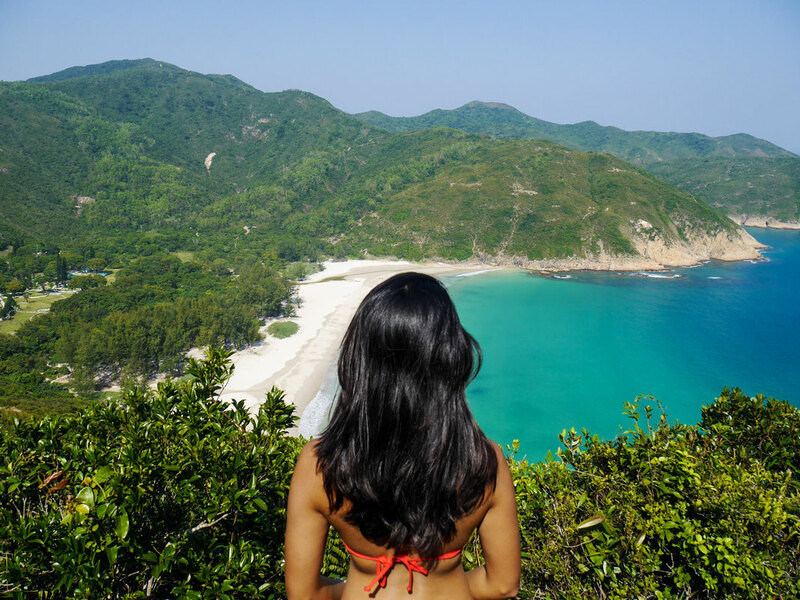 The climb is easy, with scenic views ending up at a beautiful beach. 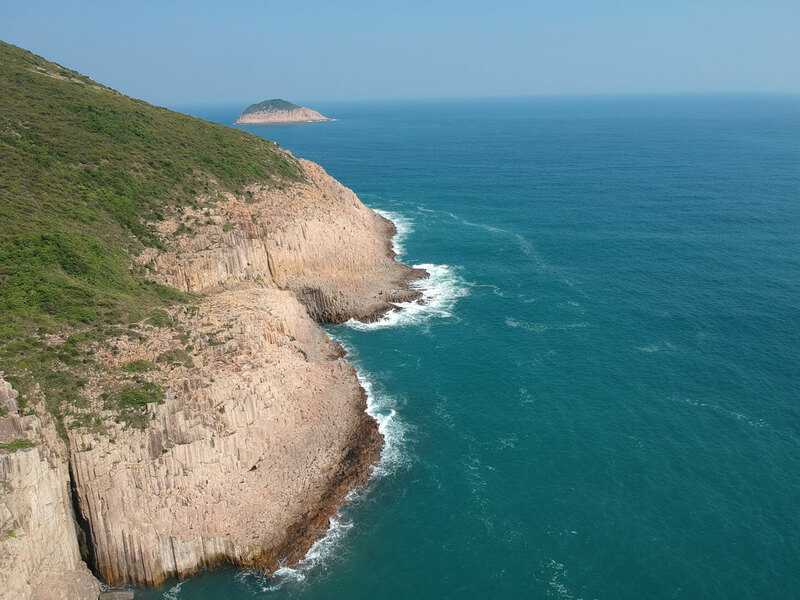 The beach is called called Big Wave Bay in Shek O. It’s a great place to grab a bite, unwind and get a tan after hiking Dragon’s Back. Like all the other hikes, this route has different trails too. Head to Chai Wan MTR station (Hong Kong Island line). The starting point is nearby and easy to find. Detailed directions on this blog post. Plenty of beaches! I’d recommend reading the article with Chris her recommendations by clicking on this link. Internet access is a blessing in Hong Kong. I’d recommend buying a cheap prepaid local SIM card (15-20 EUR) so you can get your way around with Google maps instead of figuring out what all those similar signs mean. It’s a little bit expensive but it makes the trip way more convenient. In case you won’t have any internet access: Make screenshots of street views beforehand as every single path in the urban jungle seems identical to each other. It´s easier to find the way if you memorize the photos. Bring a bag for trash. There are no garbage bins so you have to pick up after yourself and bring back the trash! Now, it’s time for the stereotype cup of tea. 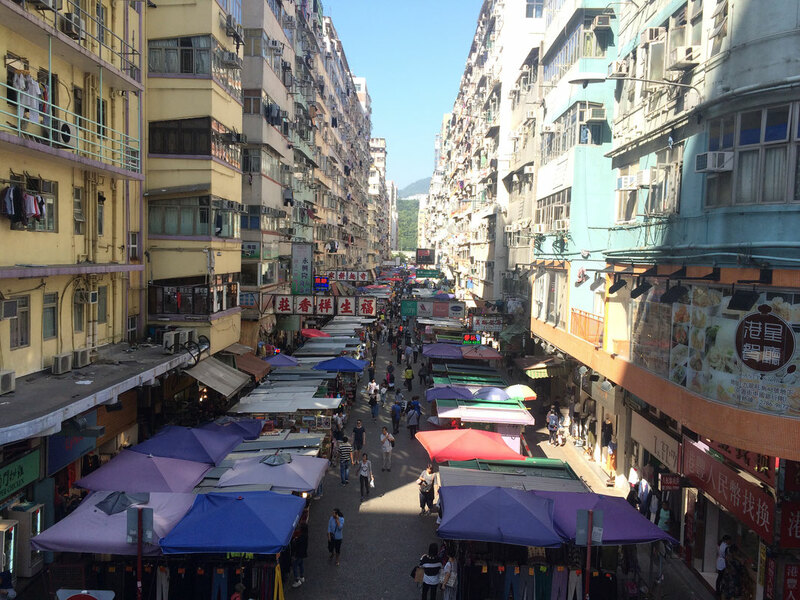 Getting back to dim sum, glass buildings and sprawling shopping districts. Head to 55th floor of international Finance center for -free- panoramic views of the high-rise city. Ears will pop! Take a stroll through the vibrant streets of Hong Kong and discover the hidden treasures of street art. We’ve already written an article about where to find the alleys with graffiti art, which you can find by clicking on this link. There are also tips in this blog post on how to travel with the MTR (metro). A cheap ride (+/- €3) between Kowloon and Hong Kong island while catching beautiful skyline views along Victoria Harbour. The ferry will take you to Tsim Sha Tsui, the perfect place to end your evening stroll. Note: best views at night. One of the finest city skylines in the world. A tourist-packed place with a bird’s eye view over the city. How? Take the Peak Tram or bus 15 from Central Bus Terminal. My favourite park is HONG KONG PARK, in the heart of Central. It’s the perfect blend of a green oasis, fountains, playgrounds and a huge bird aviary. Get some (really good!!) take-away sushi from “Sushi Take-out” and enjoy your lunch in the park between the green lush of trees, birds and flowers. Another tranquil enclave we went too for a DIY Brunch (all credits to you Chu Chu) was TAMAR PARK. An urban park along the shores of Victoria Harbour. Most locals come here for chilling, leisure or jogging (or taking naps). According to Tripadvisor this park is ‘one of the best kept secrets’ with wide open space of grass. 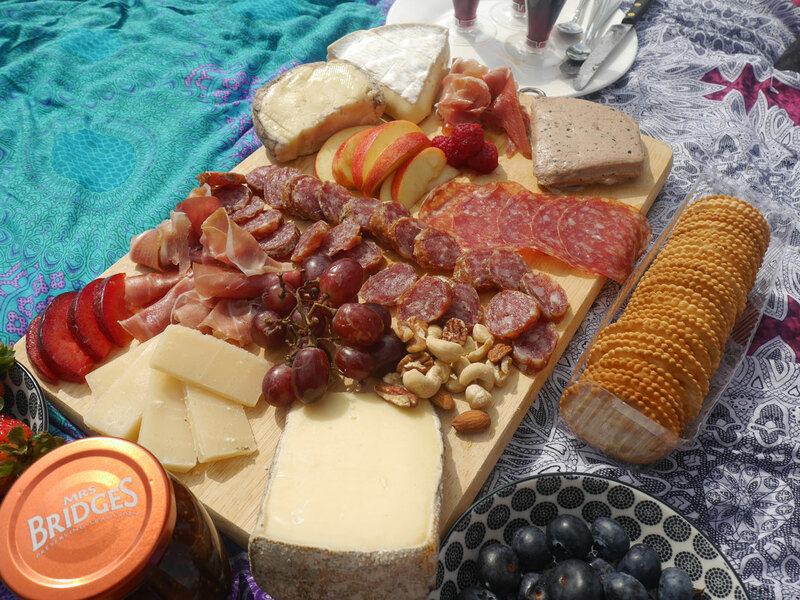 Therefore it’s a stunning and sunny place for a picture-perfect picknick. This may seem odd but it’s really fun to integrate into a city sightseeing schedule. It’s basically a top-notch after work event with loads of excitement. Just a couple of horses involved (with crazy horse names like “Pakistan baby”). The setting is illuminating at night, surrounded by skyscrapers. The escalator is to be found in Central – Mid-Levels with approximately a length of 800 metres. 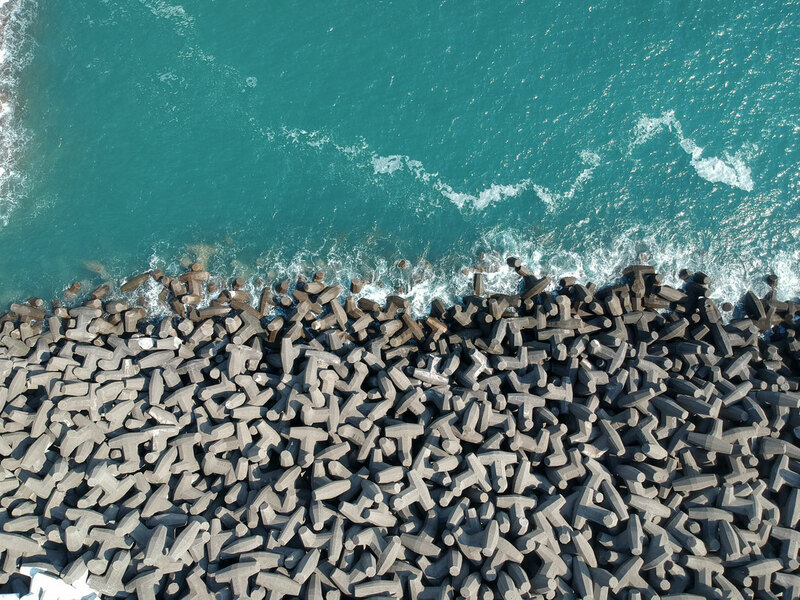 Escape the buzzing city and enjoy a pretty coastline while lunching at Stanley’s boulevard. There’s also a market, restaurants, a shopping centre and windsurfing facilities at Stanley Beach. I really loved the laid-back vibe here. It’s like a mini coastal romantic town. About 30-40 minutes with taxi or bus (6, 6A, 6X, or 260 from Exchange Square Bus Terminus). Experience wacky shopping at Temple Street Night Market, Ladies Market and Mongkok Computer Centre. 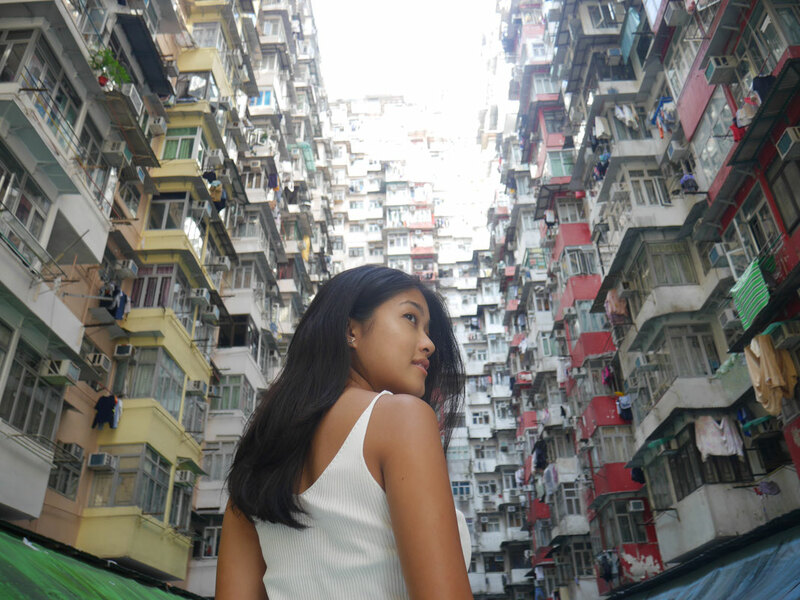 The Mong Kok area is a bargain’s hunter utopia. OTHER PLACES TO SHOP ARE: Wan Chai computer centre for the techies, Causeway Bay for ‘normal-citizen-shopping’ (stop by SOGO: the largest Japanese department store), Central for high-end luxury and Hollywood Road for handcrafts. 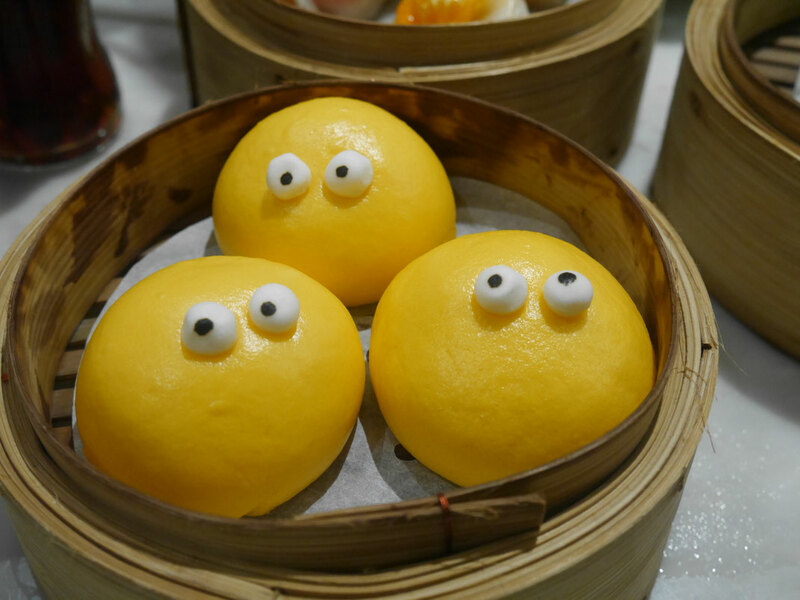 The cheapest Michellin-starred dim sum, popular amongst locals. Absolutely LOVED this (cheap) sushi take-away. Mostly to be found in the underground MTR’s. Try to Google map it nearby the area of Central when you’re going to one of the parks. Abbey made me taste these weird looking cookies from Japan. Beard Papa's is an international chain and the world’s best cream puffs. So if you pass by it, definitely try one. Only for sweet tooth’s. St. Francis Yard is a cute quaint street in Wan Chai with hidden restaurants such as Pici (pasta). Maison Libanaise for fantastic Lebanese food !! Anyways, looking for food in Hong Kong will be the least of your worries. Hong Kong is freelance-friendly, having a wide selection of coffee shops throughout the cramped and densely populated streets in the city. However, it can be challenging to find a coffee shop with fast internet connection. Below are some arty farty coffee shops that can turn into your office-away-from-office. Ophelia: a freaky mix of -Peter Pan and Alice in Wonderland- bar. No way to explain this, you have to see it yourself. Hong Kong has the most sustainable transport worldwide! If you have the chance to fly with Cathay Pacific to Hong Kong, BINGO book this airline! It's a fantastic airline with a commitment to sustainable development. Cathay is the flag carrier of Hong Kong trying to fly greener with a carbon offset scheme for passengers. The company is also trying to reduce resource use and waste + they make use of recycled inflight materials.